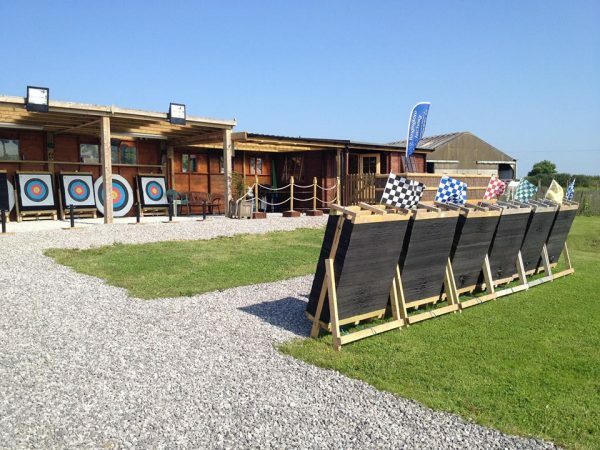 The axe throwing session lasts from one hour to one and half hours depending on group size. 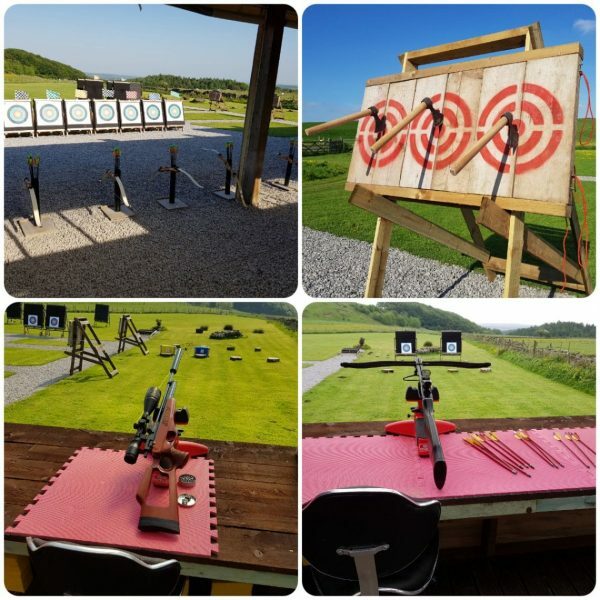 The axe throwing experience costs £35 for one person, £50 for two people, £60 for 3 people, £80 for 4 people, £100 for 5 people and £120 for 6 people. This is an excellent gift for the warrior in your life! 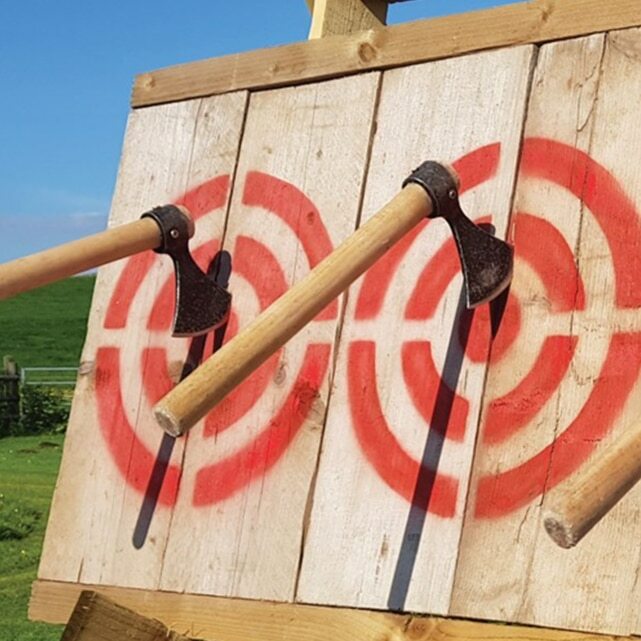 Treat them to an axe throwing experience where they will receive full instruction on how to skillfully throw tomahawk axes at timber targets. 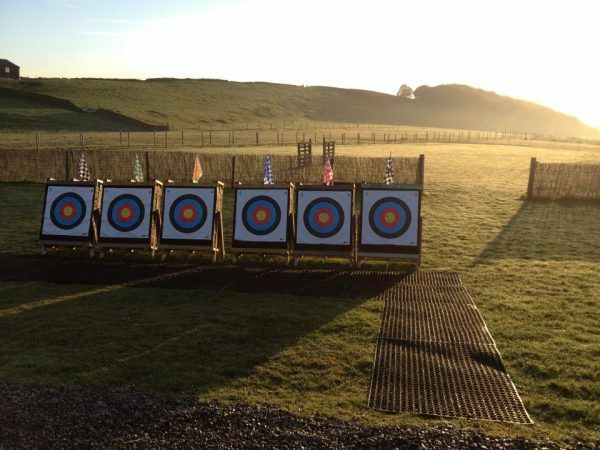 With guidance you will try and get every axe throw to stick as you compete against others in games or just try and master the technique on your own. 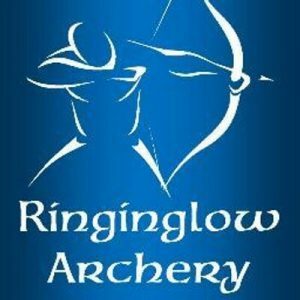 The Axe Throwing Experience in Sheffield, South Yorkshire is run by Ringinglow Archery. 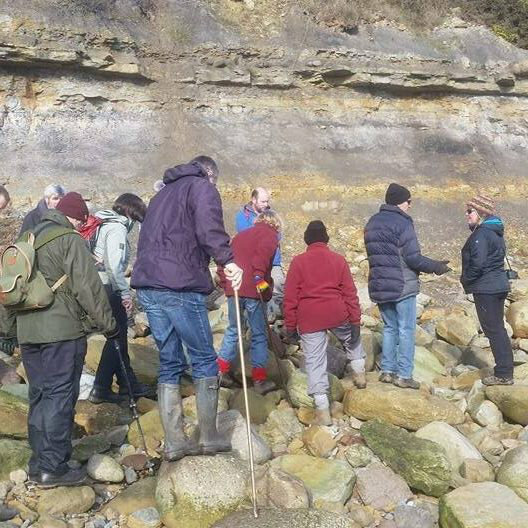 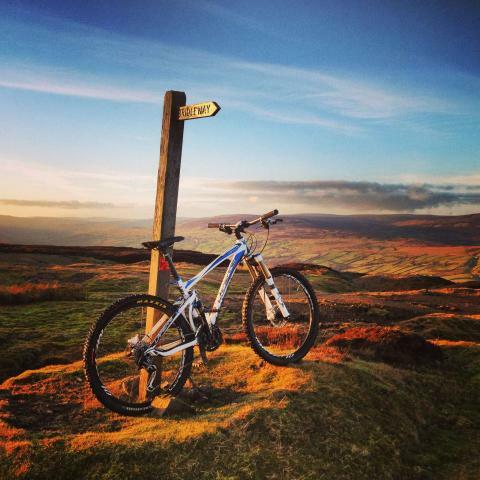 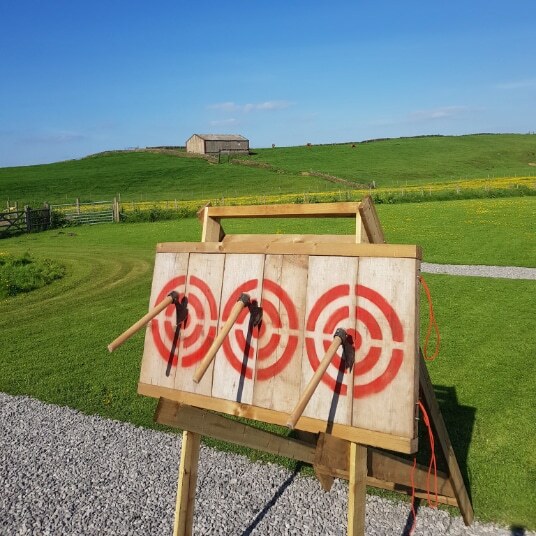 Situated at Ringinglow, Sheffield on the edge of the Peak District National Park they provide an ideal location for relaxing and having fun whilst experiencing archery or any of the other varied and exciting target activities such as axe throwing, knife throwing and air rifle shooting.